Earlier today, LG announced the V40 ThinQ - its fourth high-end smartphone of 2018 (after the V30s ThinQ, G7 ThinQ, and V35 ThinQ). The new device is packed with attractive features - including five cameras and a 6.4-inch OLED screen with 1440 x 3120 pixels - and, unsurprisingly, it will be pretty expensive. When it launches later this month, on October 18, the LG V40 ThinQ will cost between $900 and $960 (depending on carrier). 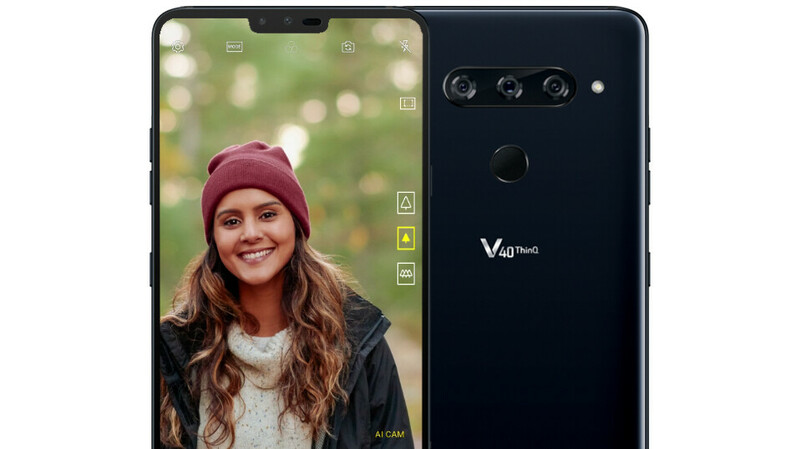 But, unlike most of the other expensive smartphones currently sold in the US, the V40 ThinQ will offer buyers some extra piece of mind at no extra cost. More exactly, the handset is part of LG's Second Year Promise program, coming with "free second-year limited warranty coverage on top of the standard first-year limited warranty." In order to benefit from the second year of free warranty, you will need to register your V40 ThinQ with LG within 90 days of purchase. More information about the extra year of warranty is available at LG via the source link below. As for the new smartphone itself, you can discover its pluses and minuses in our LG V40 ThinQ review. Totally normal in Europe. But for a country that's ruled by corporates this is good news.